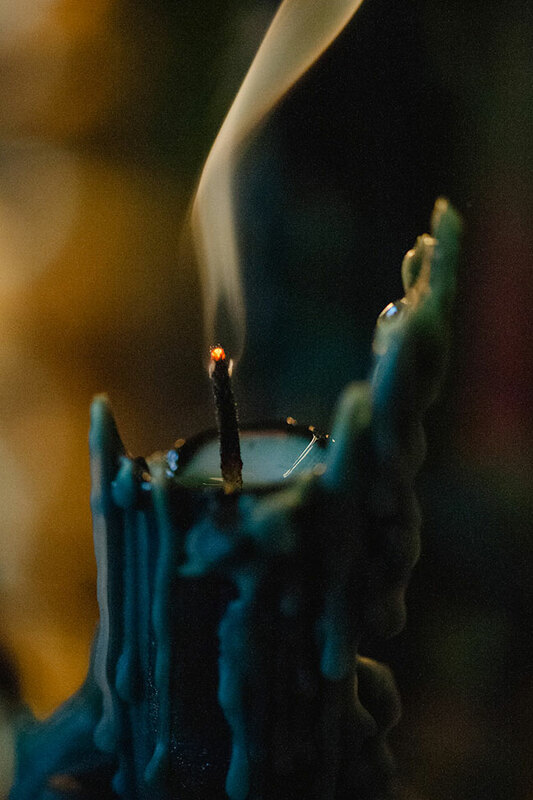 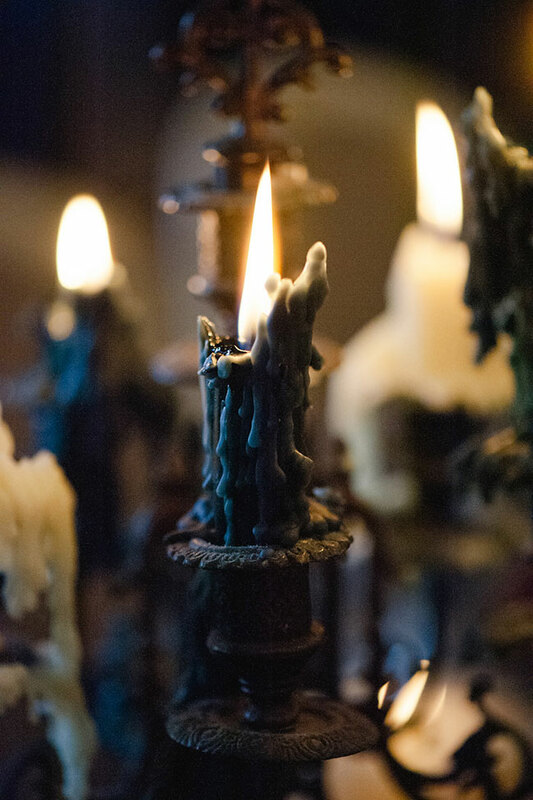 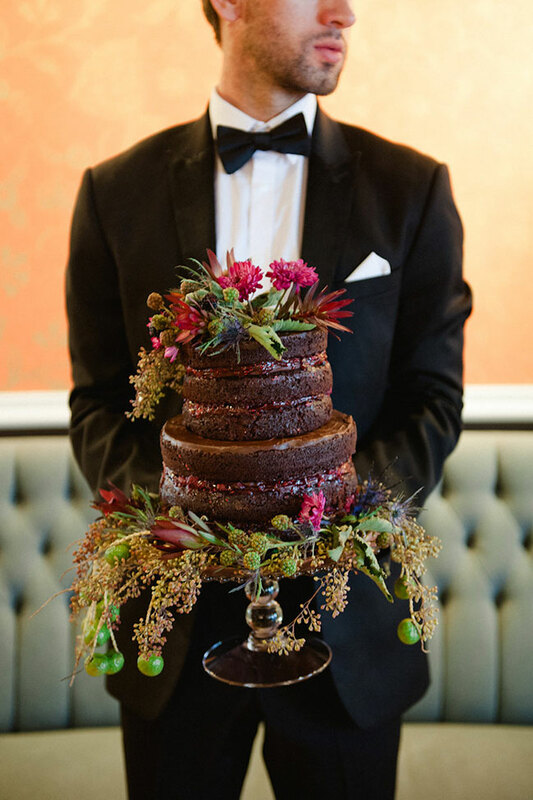 Deliciously dark and all kinds of haunting, this moody wedding is perfection for those looking for something so much more! 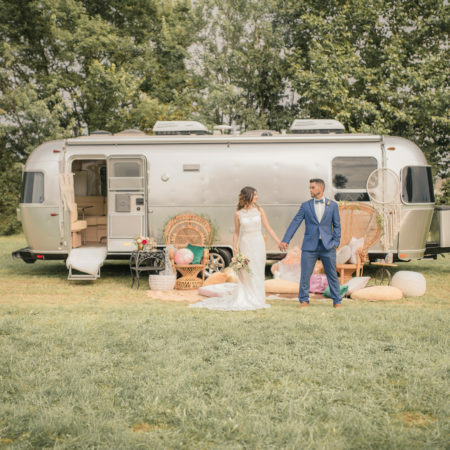 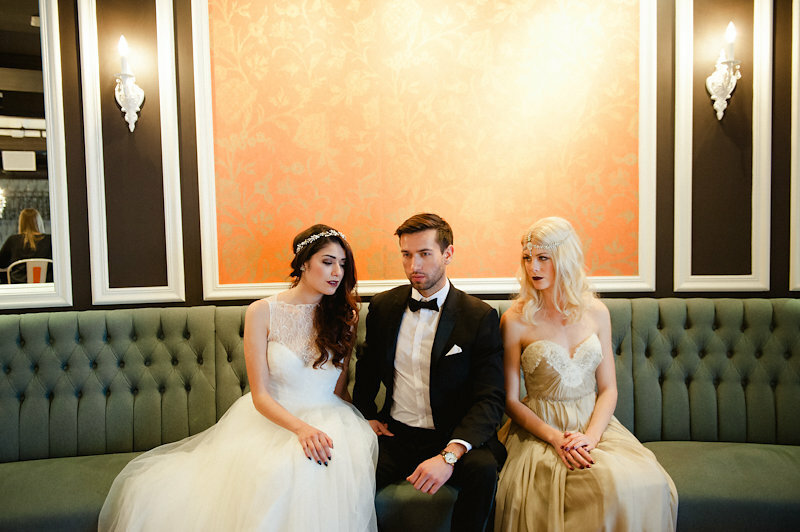 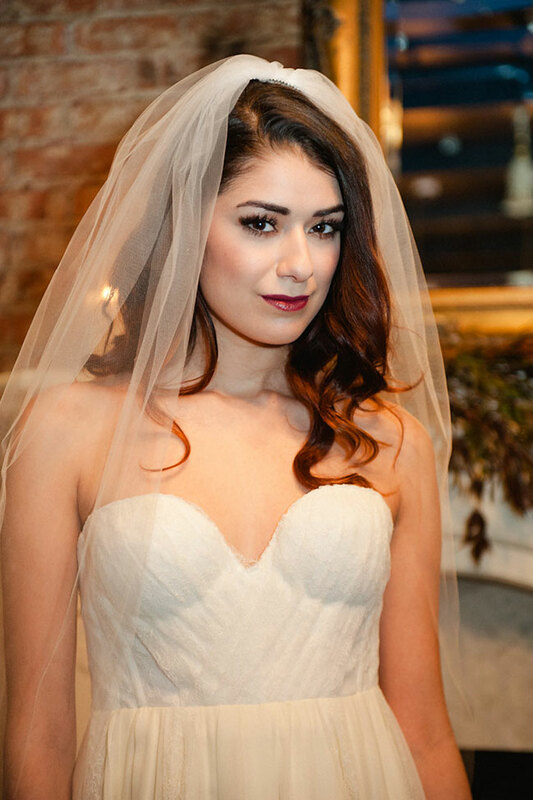 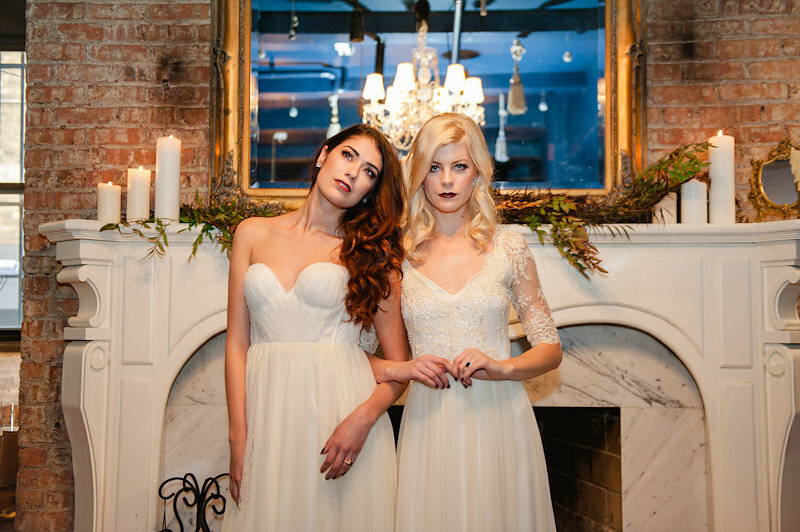 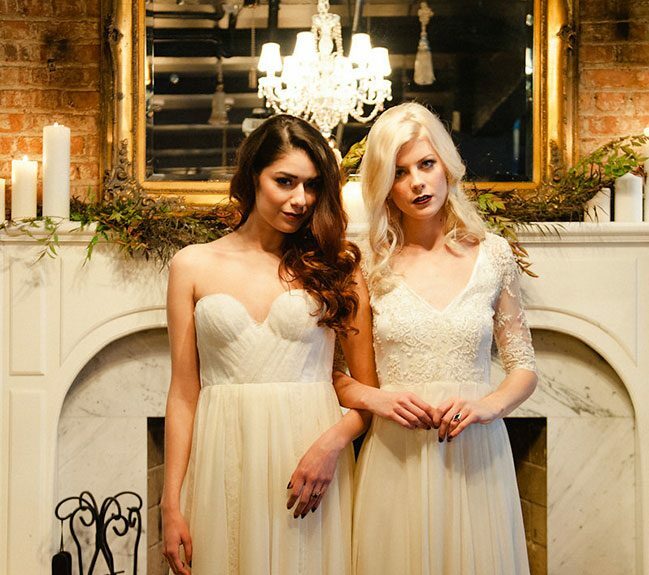 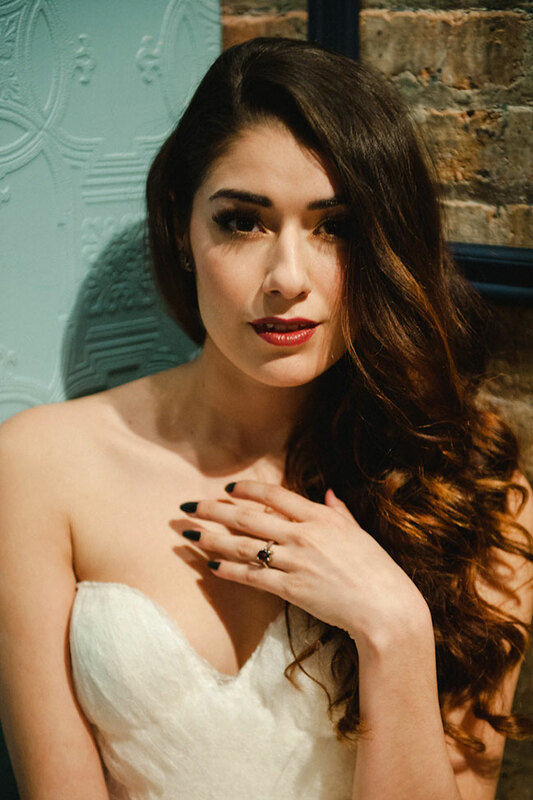 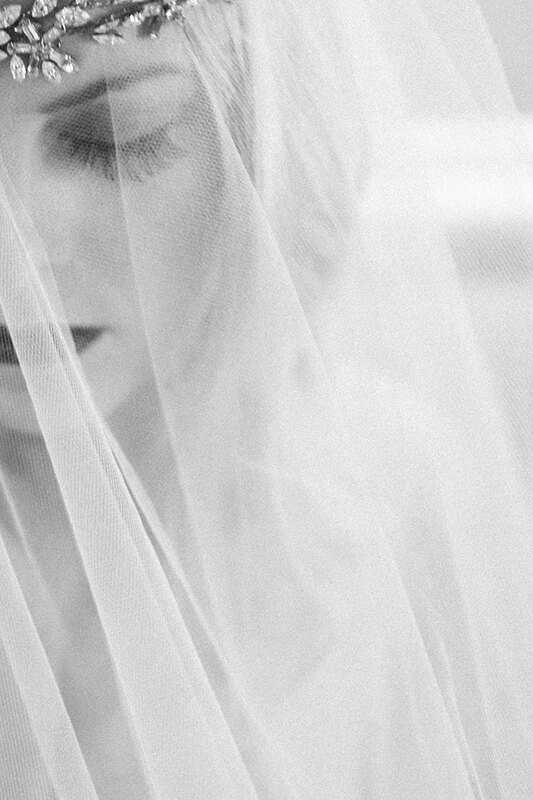 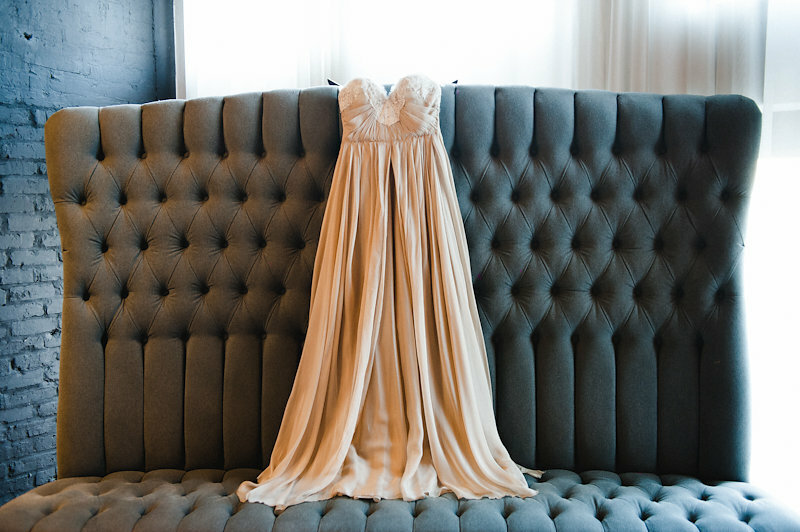 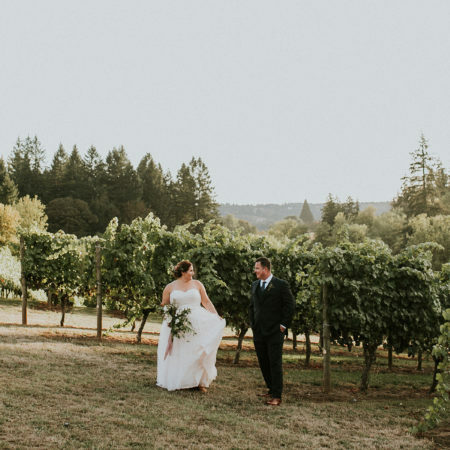 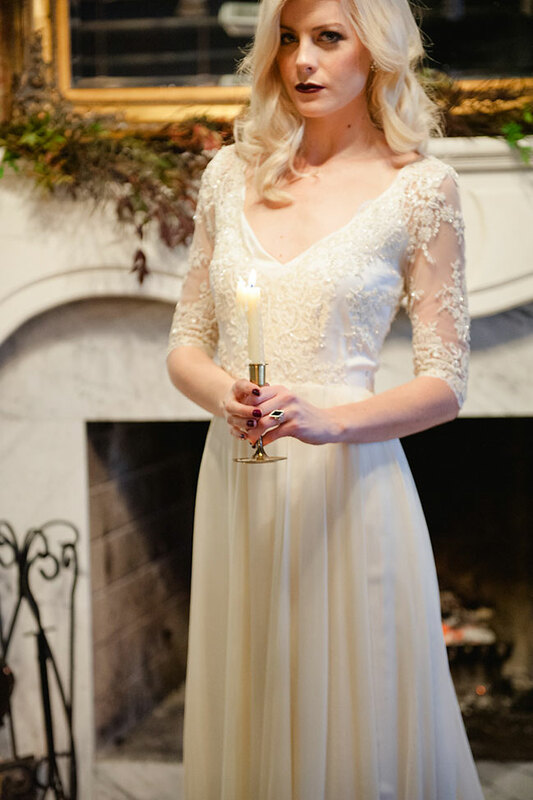 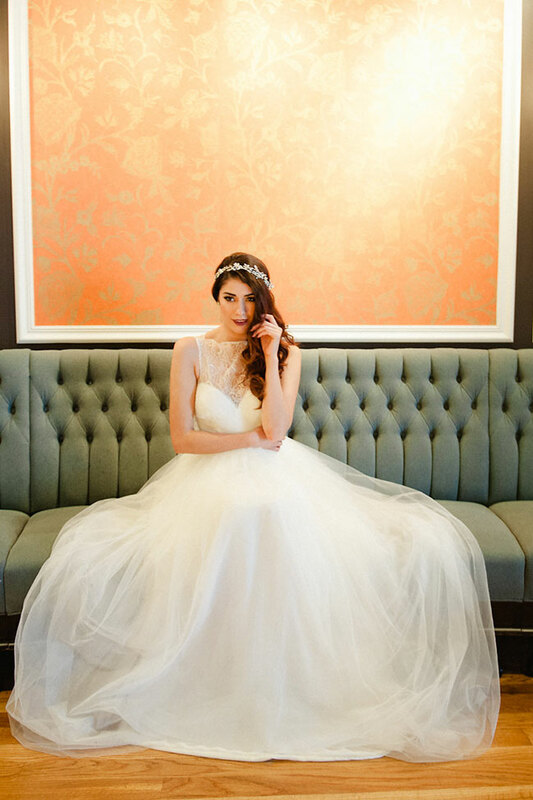 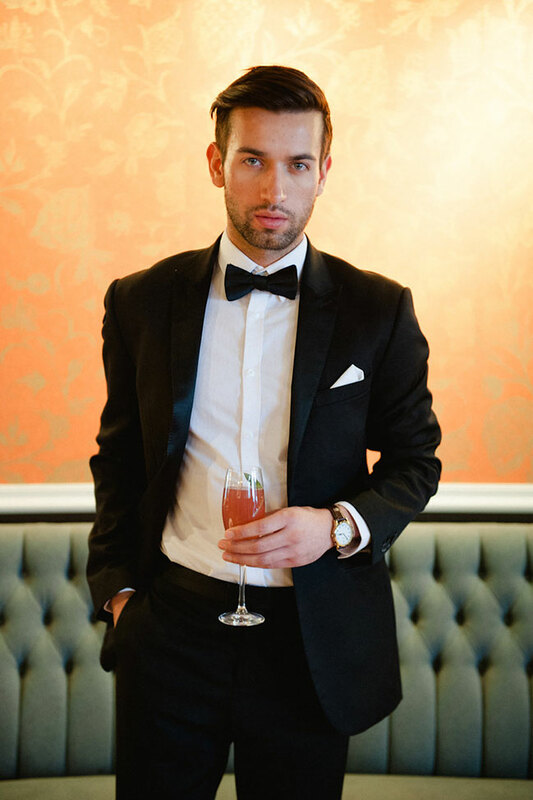 Set in a mixed locale of RM Champagne + Nellcote, this haunting affair features two gorgeous brides and one dreamy groom. 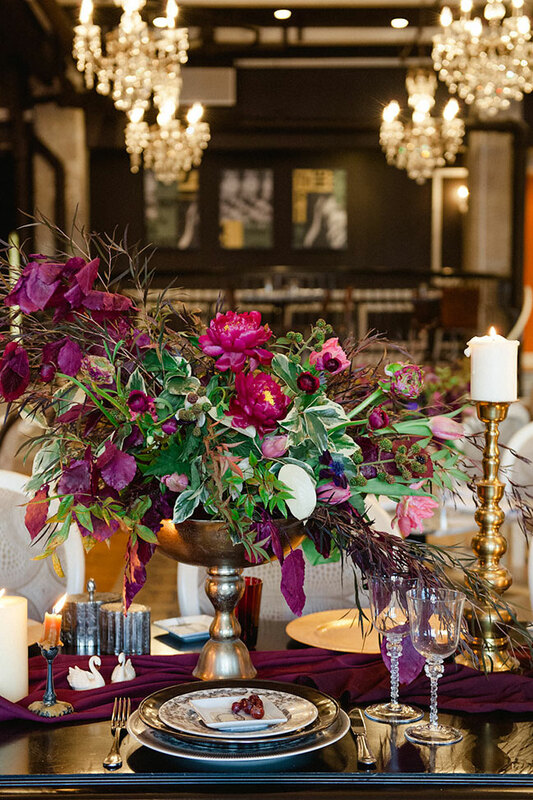 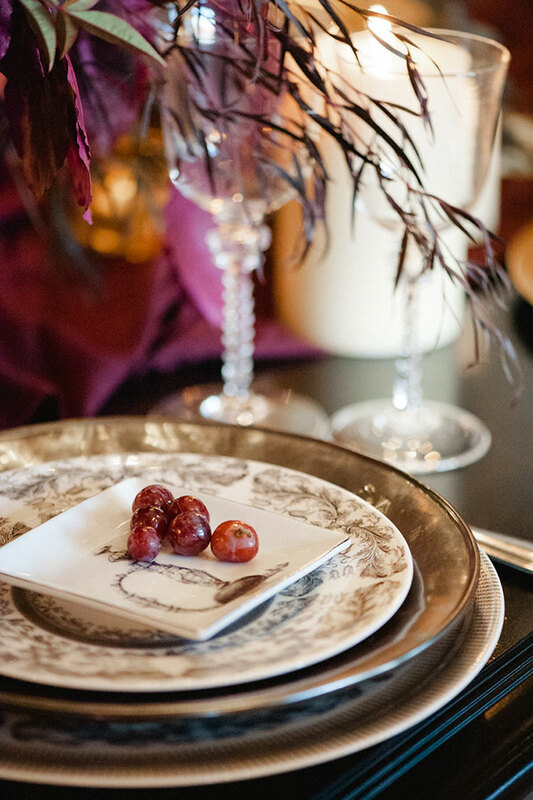 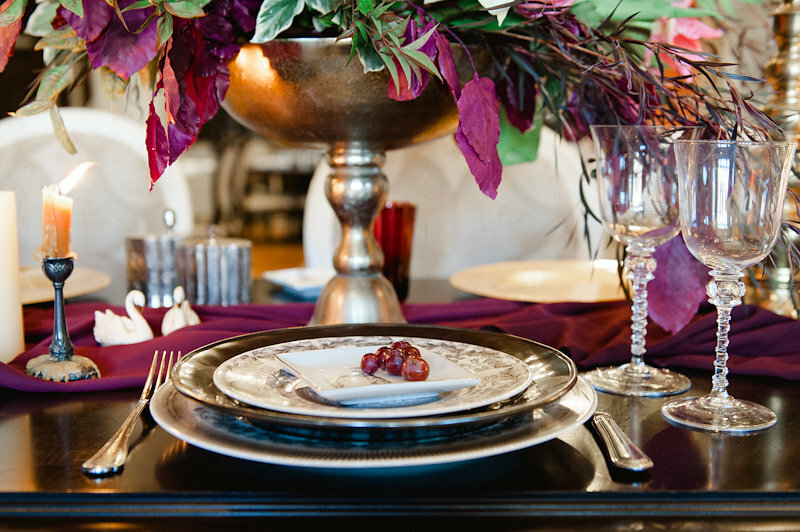 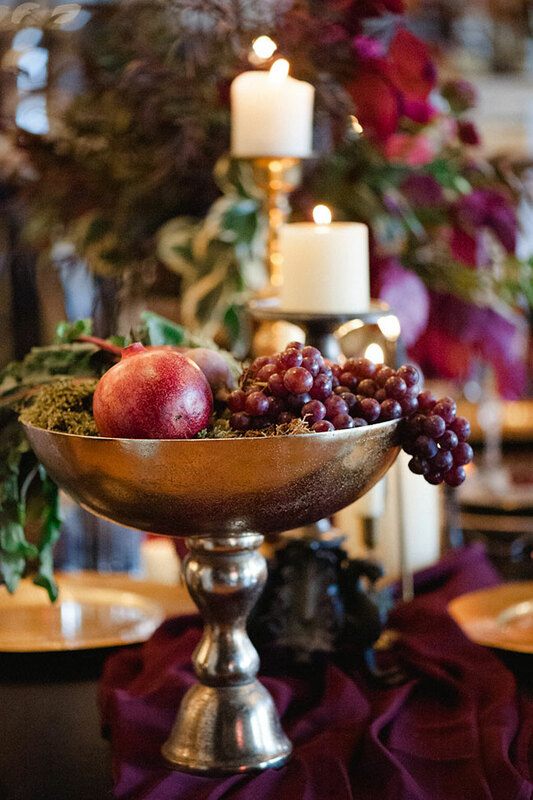 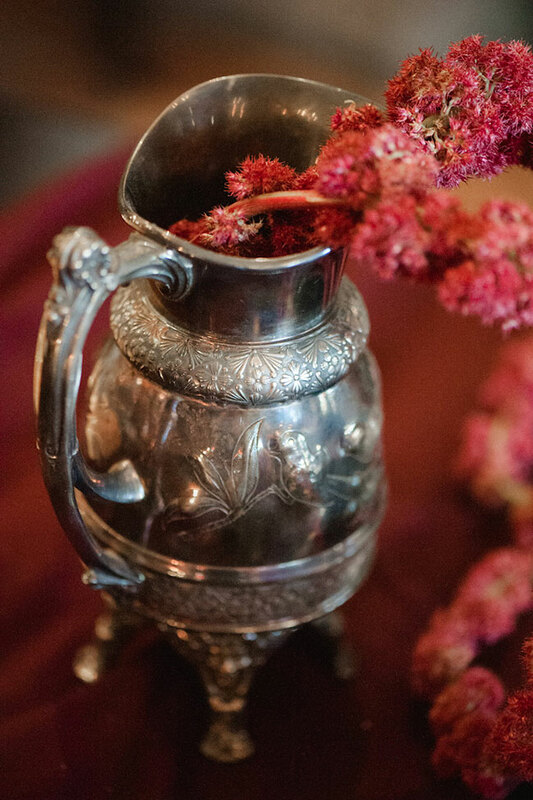 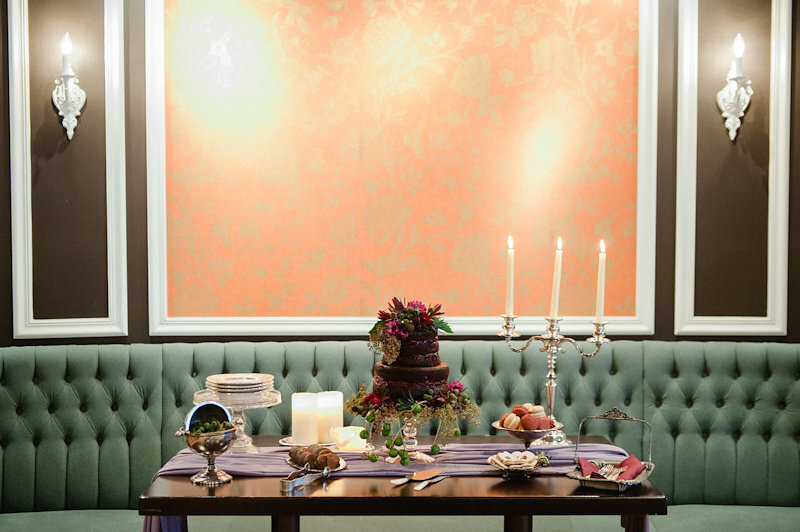 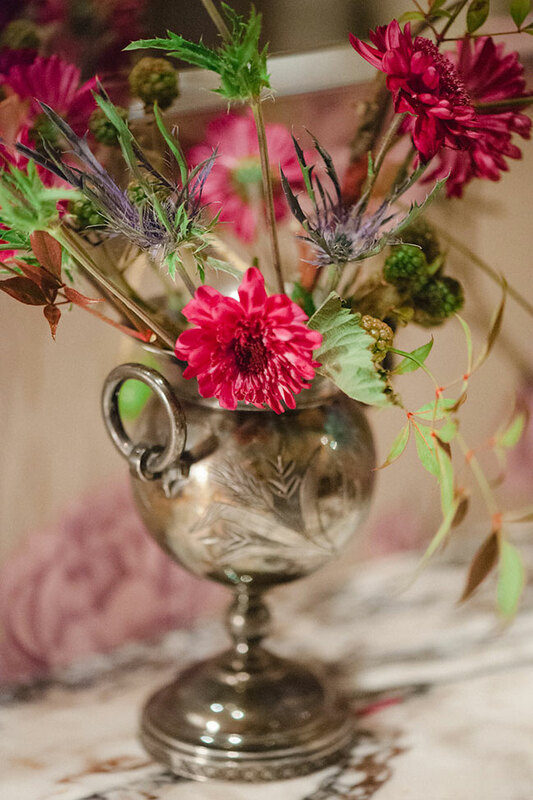 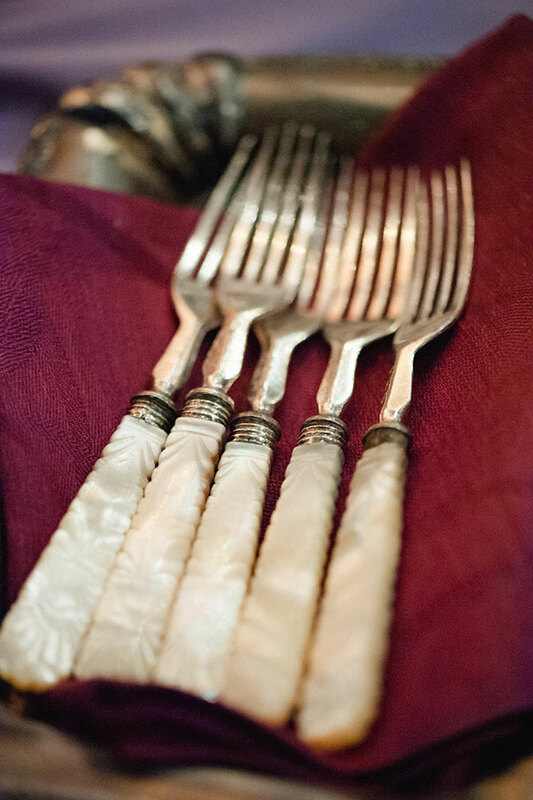 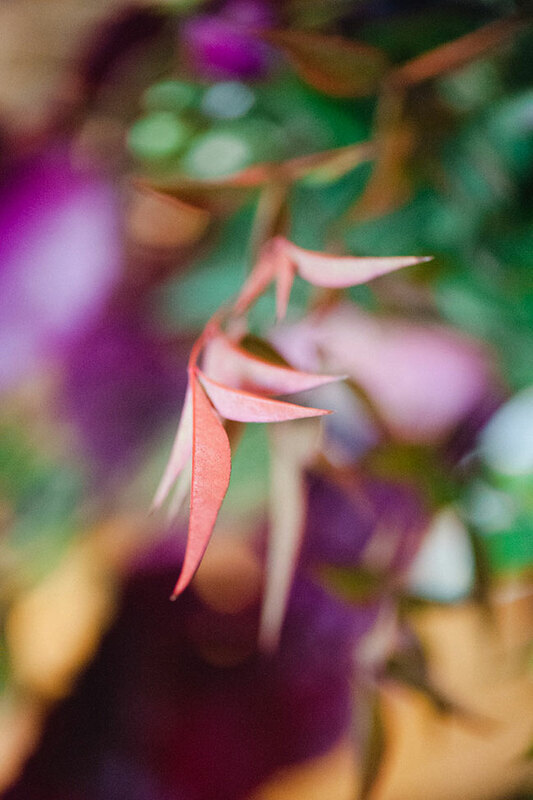 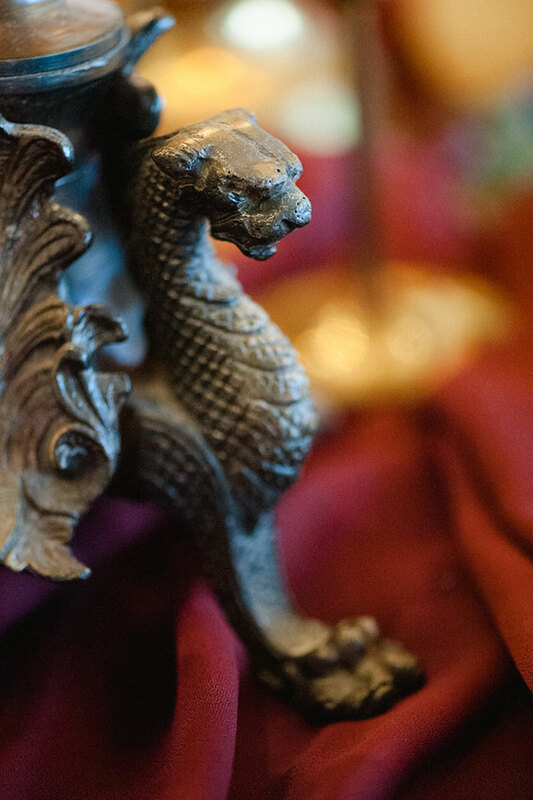 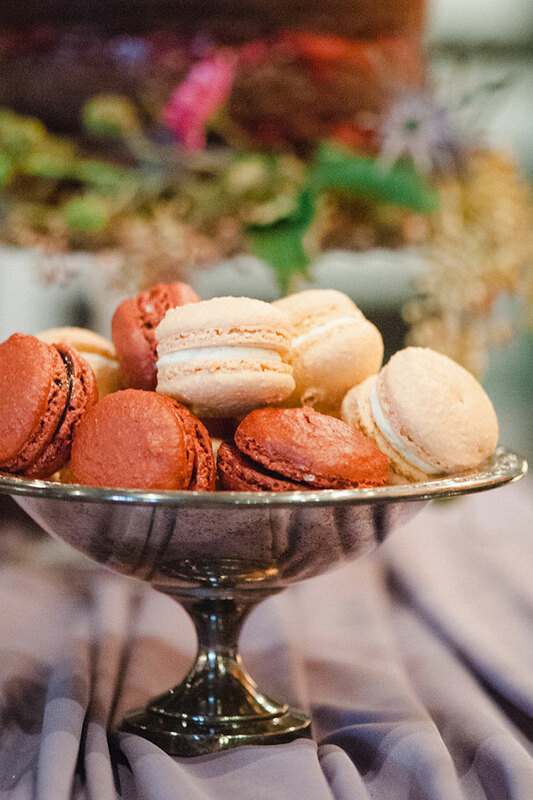 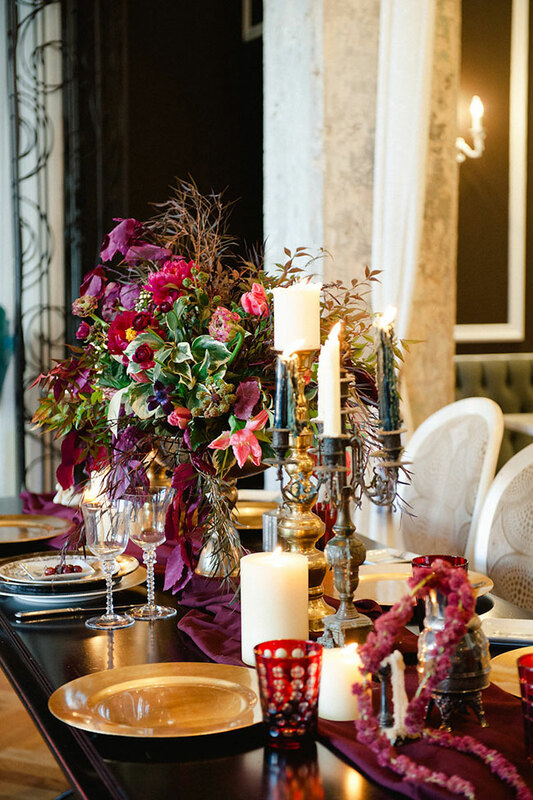 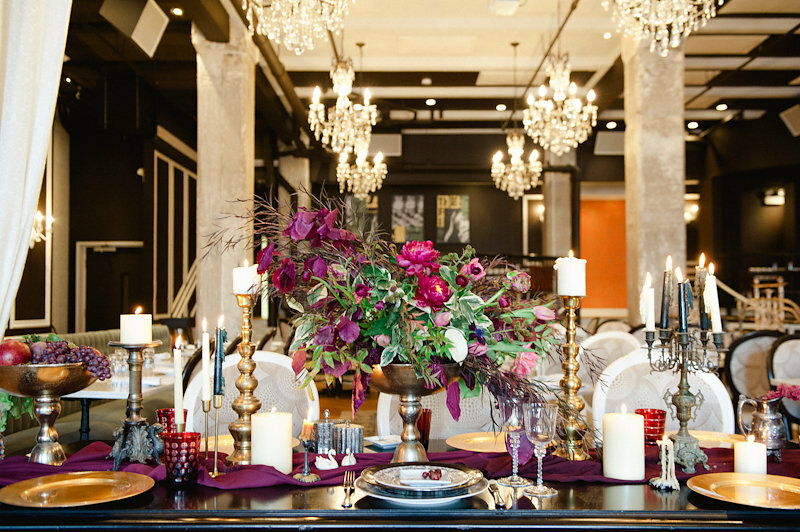 Tables are extravagantly lined with burgundy floral plates intermixed with metallic chargers. 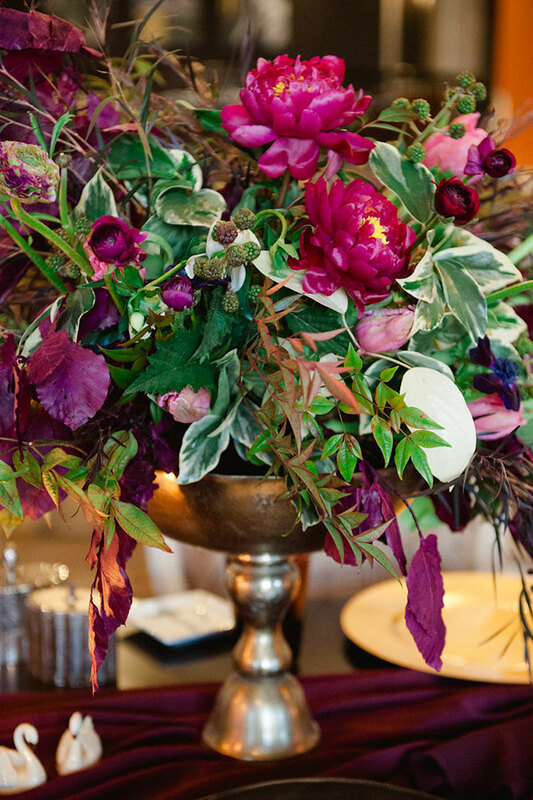 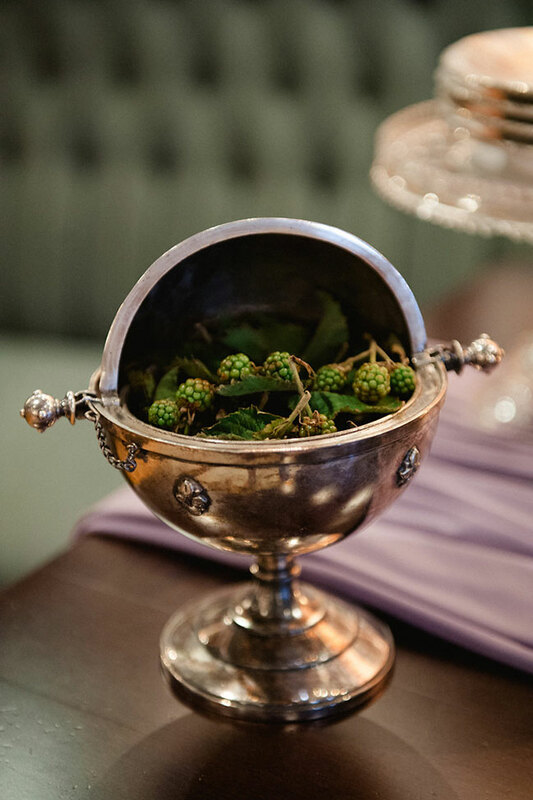 Tall pewter centerpieces tower from above, filled with a mix of peonies & ranunculus dotted by unripened green berries and purple foliage. 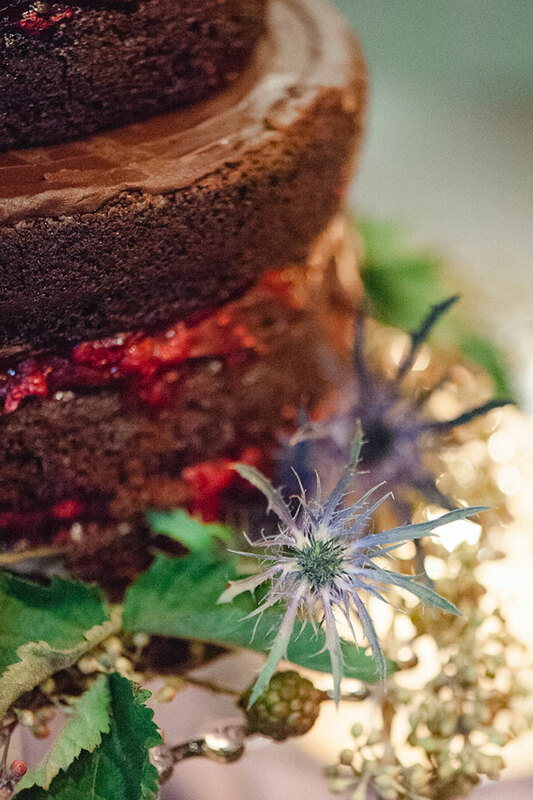 No moody wedding should be without a dark and mysterious chocolate cake, much like the scrumptious naked version that Toni Patisserie cooked up with jam sneaking out! 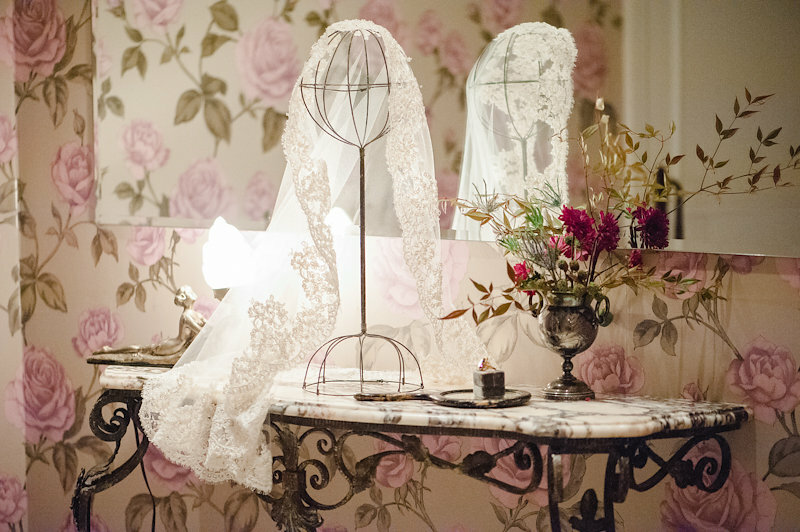 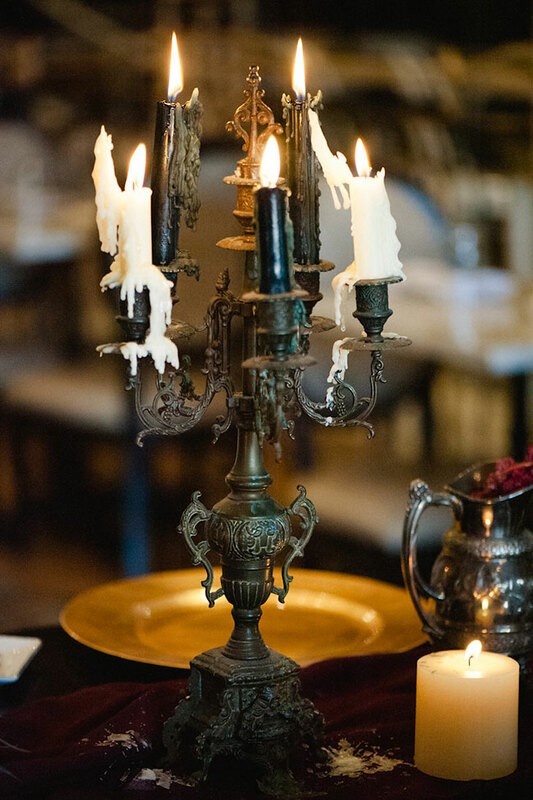 The rest is in the details like vintage veils, antique rings, candelabras and pillar candles to set the mood! 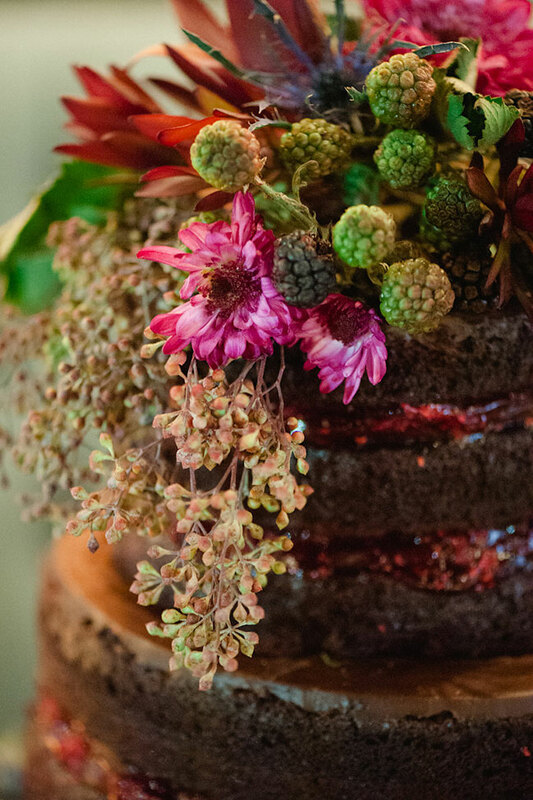 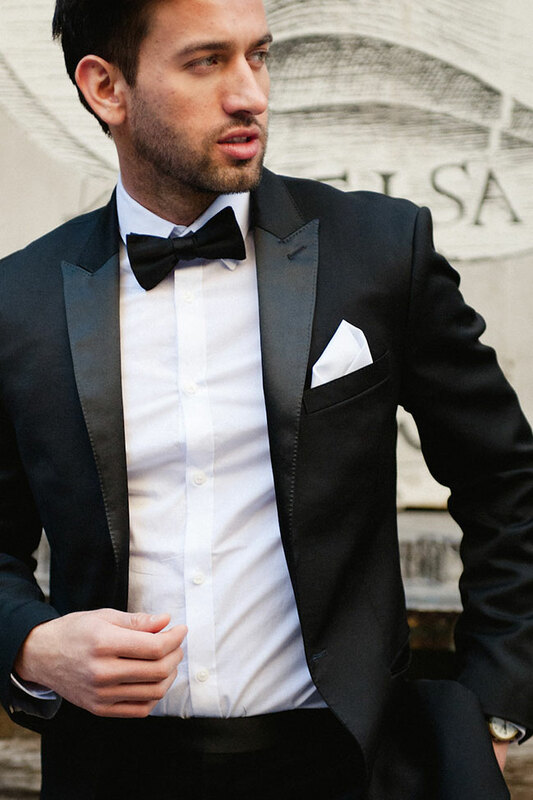 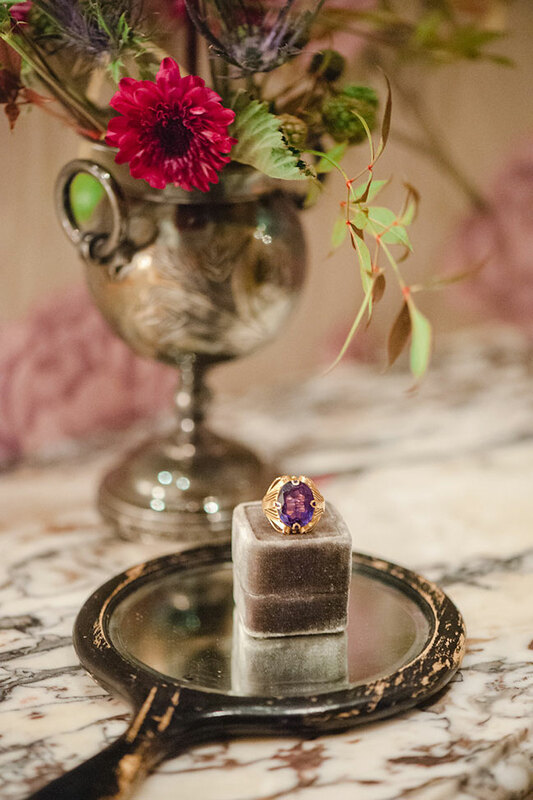 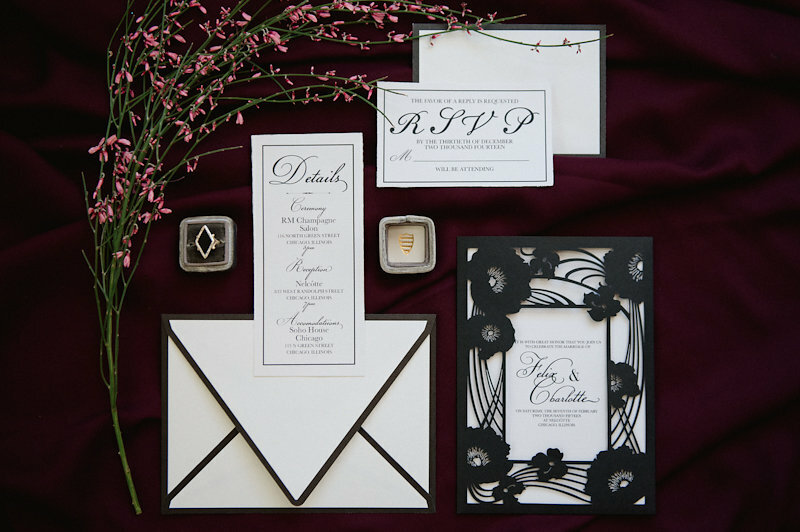 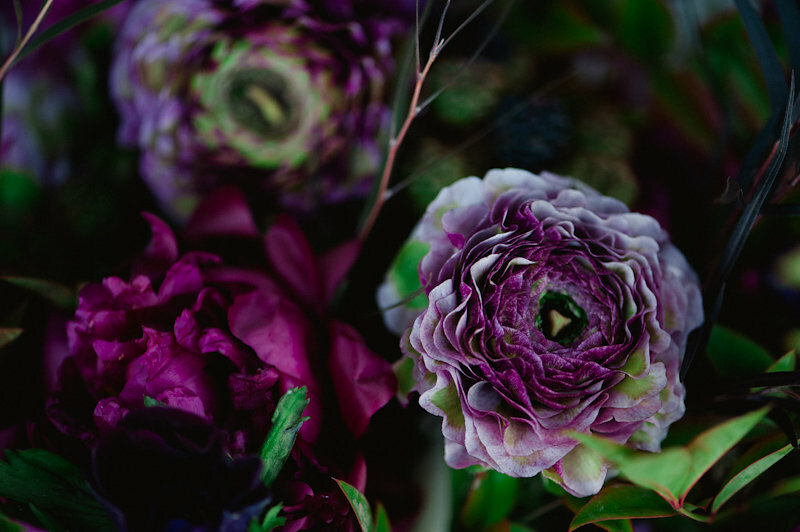 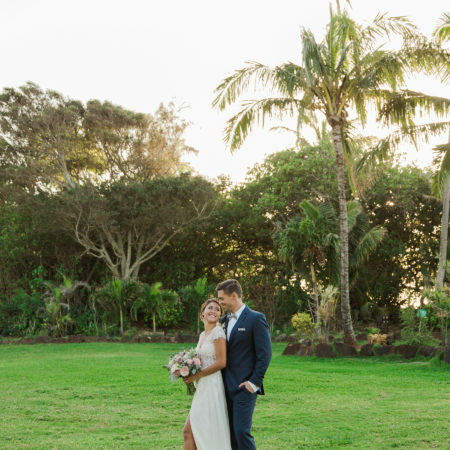 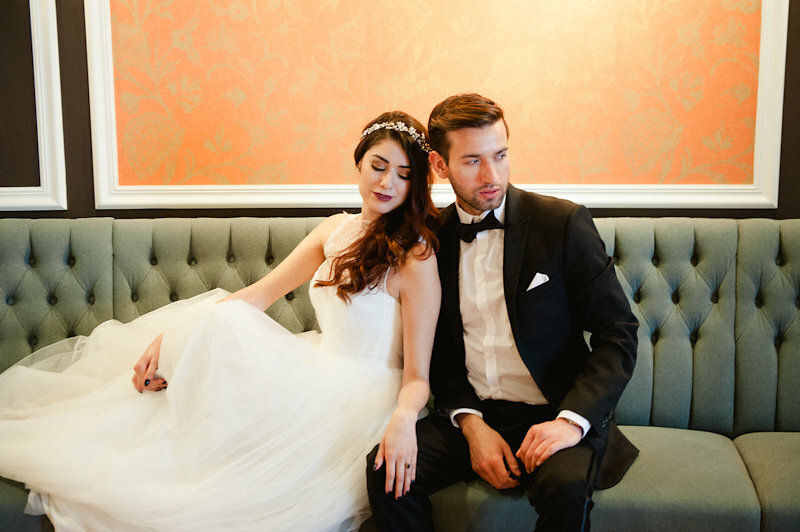 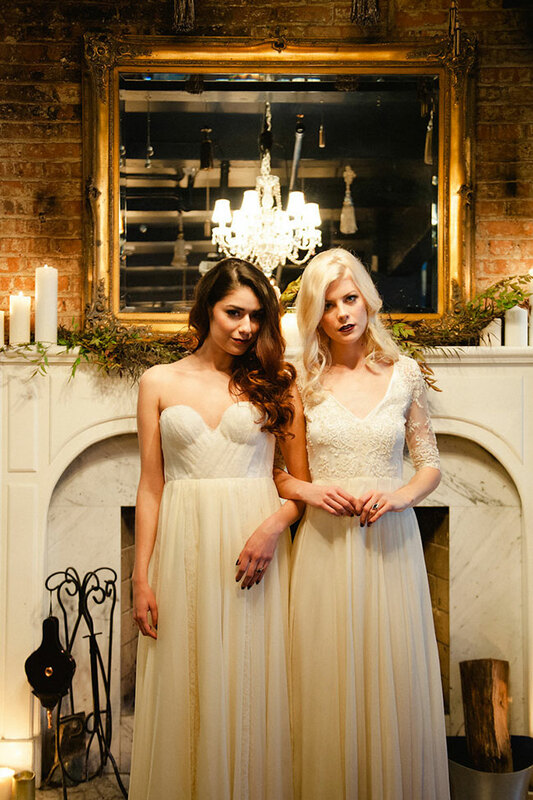 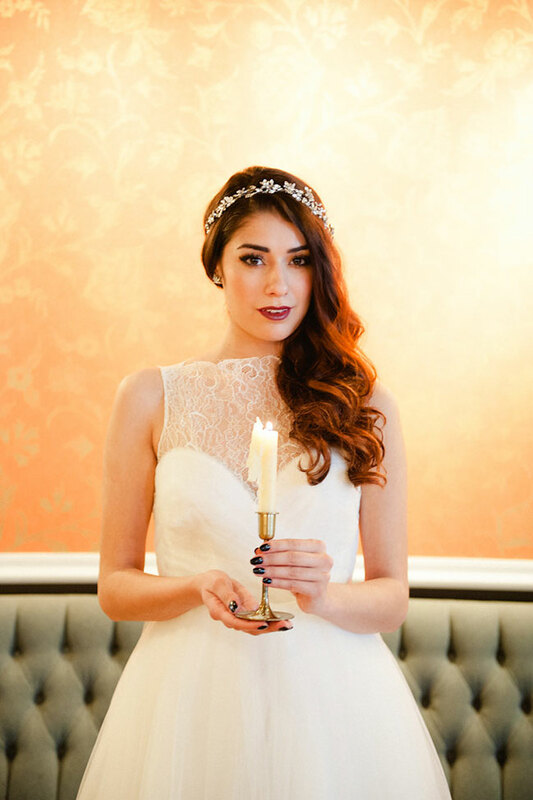 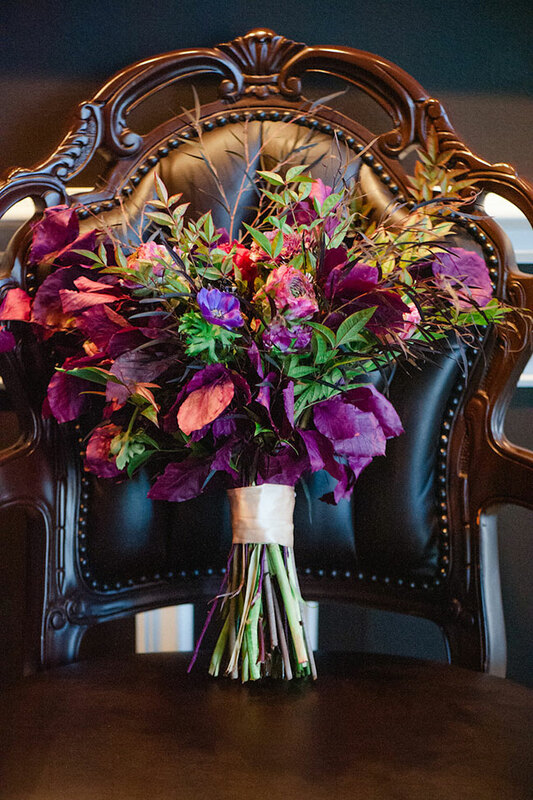 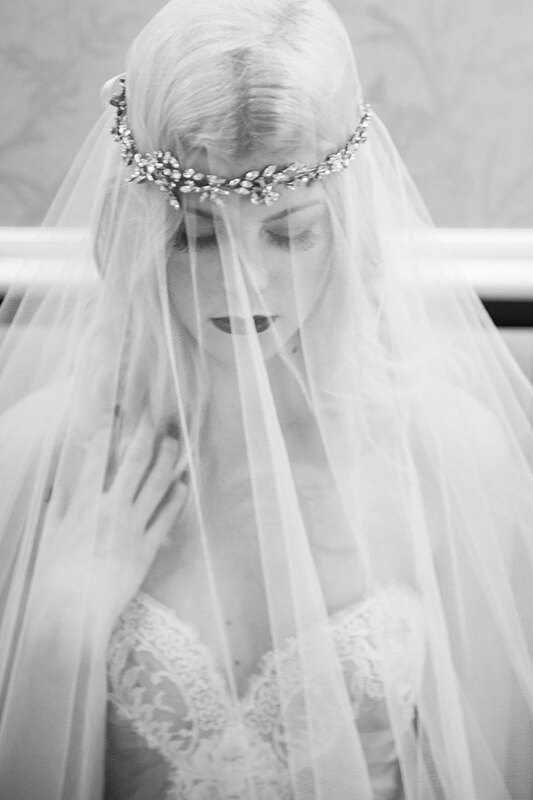 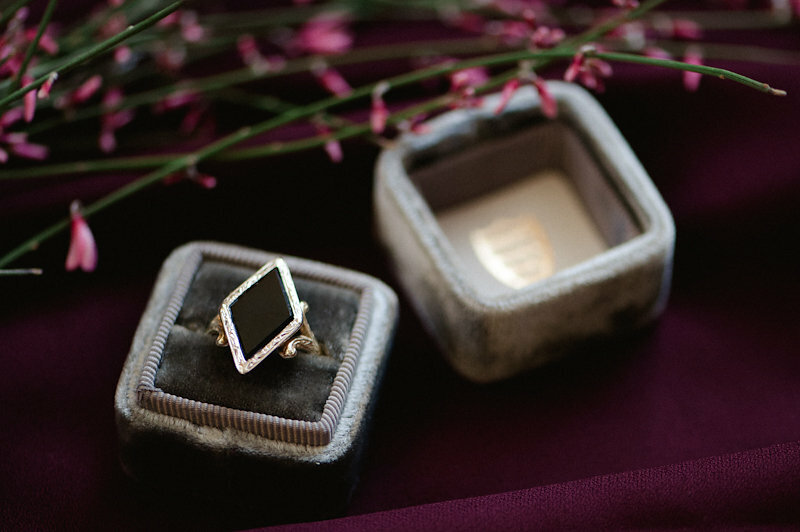 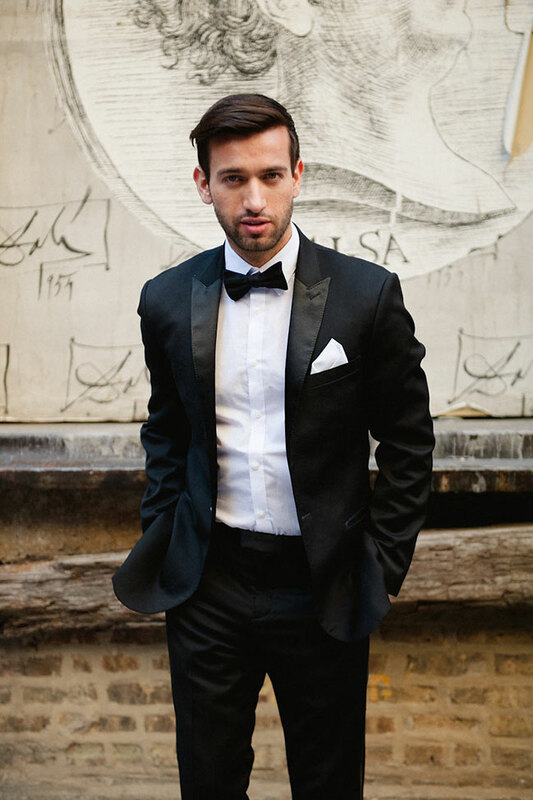 If you weren’t in the spirit yet, this styled moody wedding will surely get you on your way!